Come visit Belk of Winder, GA! 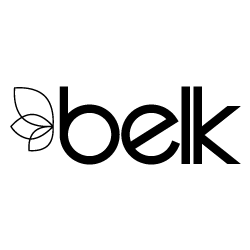 Belk, Inc., a private department store company based in Charlotte, NC, is where customers shop for their Saturday night outfit, the perfect Sunday dress, and where family and community matter most. But Belk is more than shopping – it&apos;s where you find your own unique way to express who you are. It&apos;s where great style lives. Shop Belk in 16 southern states and on https://www.Belk.com to find an assortment of national brands and private-label fashion, shoes and accessories for the entire family, along with top-name cosmetics, a wedding registry and southern style for the home. Stop by your local Belk at 916 Loganville Hwy Suite #1000, Winder, GA 30620 or call us at (770) 586-5959 for more information.